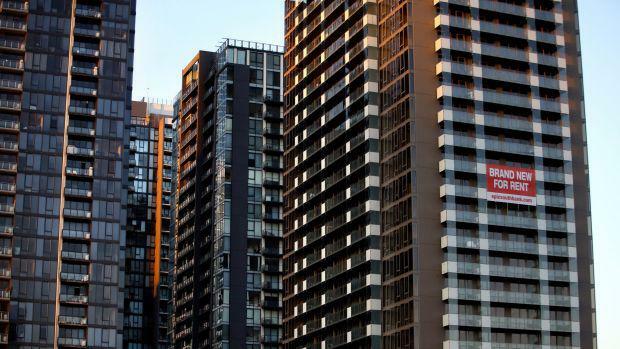 Brisbane is experiencing declining housing affordability despite falling apartment prices, with the city's median house price continuing to grow during the year's third quarter. Research by PRDnationwide into the country’s residential hotspots during the second half of 2017 revealed oversupply in units has resulted in price softening by -2.2 per cent, while house median prices experienced 1.5 per cent growth over the past nine months. The overall proportion of income required to meet home loan repayments increased to 27.2 per cent from 26.7 per cent. “Brisbane continues to provide a significant value for money market when compared to Melbourne and Sydney, however affordability for its residents is starting to diminish,” PRDnationwide managing director Tony Brasier said. Southern suburbs recorded the strongest positive price growth of 9.4 per cent for houses and 2.1 per cent for units while the northern suburbs lead to house price growth of 5.0 per cent. Buyers in Brisbane with a maximum budget of $500,000 access approximately 10.6 per cent of the market, a staggering fall from 15.3 per cent last reported by PRDNationwide. Buyers with the same budget in Melbourne could access only 11.2 per cent, and buyers with in Sydney with a $500,000 budget had access to zero per cent of the market. Houses and inner-suburban apartments gained in price, partly due to investors from the southern states who flocked to take advantage of lower prices. The results showed a notable decrease in Brisbane’s affordability, as PRDnationwide’s previous report on Brisbane for the first half of said buyers with a maximum budget of $500,000 were able to access 15.3 per cent of the market. In Brisbane, buyers with a budget anywhere between $500,000 and $800,000 had access to approximately 52.9 per cent of the total residential market. With the same budget buyers could access 37.5 per cent of the market in Melbourne. Sydney house-hunters would need $1-2 million to access just over half of their market.